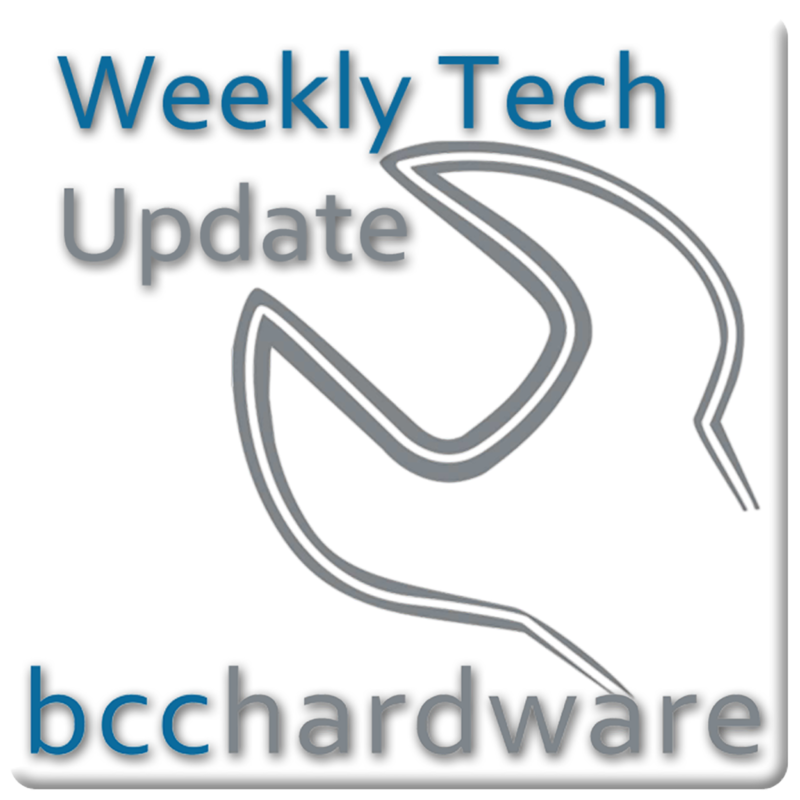 We have just posted up Episode #202 of Weekly Tech Update. In this episode we are discussing Steam making a console, the SimCity launch disaster and BlackBerry users are coming back. We have those stories and more. . . Below are the show notes. EA's SimCity Launch Disaster and on it goes, and still more horrible failing.